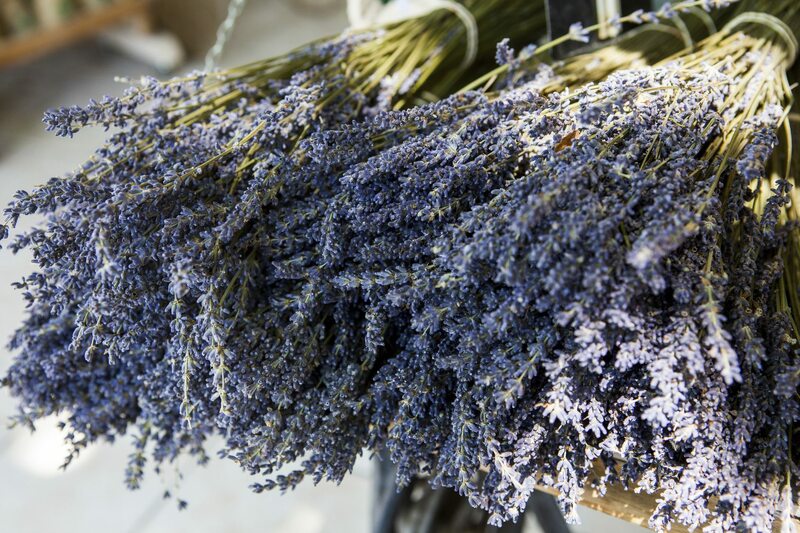 Lavenderoriginated in the Mediterranean and flourishes in temperate regions of the world. Zone 5 can be a tricky region for Mediterranean plants which might find the climate too cold in winter. Lavender plants for zone 5 must be able to withstand temperatures of -10 to -20 degrees Fahrenheit (-23 to -29 C.). There are primarily French and English lavender varieties, with the English the most cold tolerant. However, there are hybrids of French lavender that can survive and even thrive in zone 5 regions. 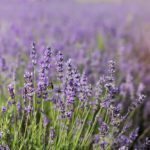 How Hardy are Lavender Plants? It has ancient medicinal properties, a heady fragrance and season-long spectacular purple to white flower spikes. Bees love it, it dries well and the scent remains long after the flowers have died. There are no reasons not to grow lavender, but is it right for your zone? 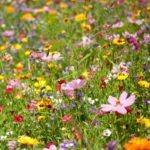 With a sunny, well-draining location and plenty of spring and summer sun, the plants will thrive, but when winter comes, they are often killed to the ground if temperatures are too cold. So how hardy are lavender plants? Let’s find out. Cold hardy lavender does actually exist. The English varieties can withstand temperatures of -20 degrees Fahrenheit (-29 C.) while the French can only withstand temperatures of 10 degrees Fahrenheit (-12 C.) or higher. Winter survivability really depends upon the variety and if it is a hybrid of the hardiest strain available. Even Portuguese lavender, which is a warm season lavender, becomes hardy in zone 5 when bred with English lavender. These hybrids are called lavandinsand are hardy in zone 5 with increased vigor, size and oil content than their parents. The optimal range for English lavender is zone 5 to 8. This is the temperature range to which the plant is native and in which it will thrive. Some winter kill may be experienced with the lavandins when they are sited in exposed areas or in cold pockets. Choose the site carefully when installing any cold hardy lavender, ensuring there is protection from chilly winds and low boggy areas that will get icy. In cool climates, it is best to plant lavender in spring so plants have time to establish during the summer. Choose a site with full sun and well drained, slightly acidic soil composed of a good portion of sand or rock. Excessively fertile soil is not preferred by this Mediterranean plant. Side dress with compost once per year but, otherwise, forego any fertilizing. Established plants are drought tolerant but all forms will perform and bloom best with average water. After flowering, prune the last year’s growth back. Trimming more will affect the following season’s bloom. Harvest flowers when they are just opening in the morning to get the most oil content and scent. Hang bunches upside down to dry and use them in potpourri, sachets and even baked goods. Hardy lavenders will perform well for many years and can make excellent additions to container gardens as well.